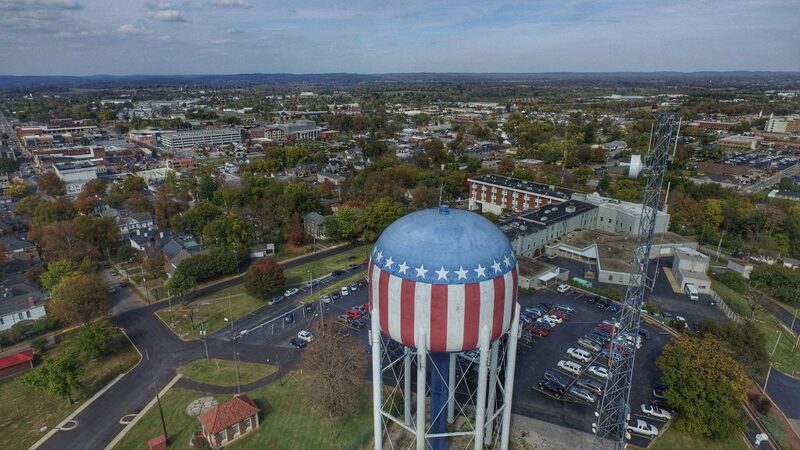 Looking for the fastest growing city in Kentucky? Just step outside because you are either living in it or next to it. In your quest to answer this question, look no further than right here in Bowling Green, KY. 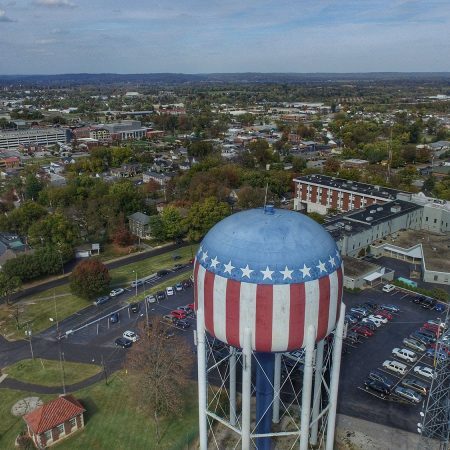 In April 2017, 24/7 Wall St crunched numbers from every state in the U.S. and declared Bowling Green to be the fastest growing city in our state. From 2011-2016, our city grew by 6.4%. While the International Refugee Center here in Bowling Green gets a lot of the attention for our diversity and growth, 24/7 Wall St pointed to “domestic migration” as the largest driver of our growth. That means we are growing because American citizens are relocating here for the explosion of jobs found in our area. In the community surrounding our South Campus alone, we are projected to add 5,000 more people to it in the next four years! Bowling Green and its surrounding communities were already white for the harvest. There are already thousands of people here who need to hear about Jesus and to trust Him as their Savior and Lord. We have a great harvest potential here! But, that harvest potential is growing as the population of our city and surrounding communities go up. You know well that Jesus said that the harvest is plentiful, but the workers are few. Beloved, now is the time to refocus our efforts to win people to Jesus Christ. God placed us here in Bowling Green for this very reason, and one day we’ll stand before God to give account for what we did with this opportunity.